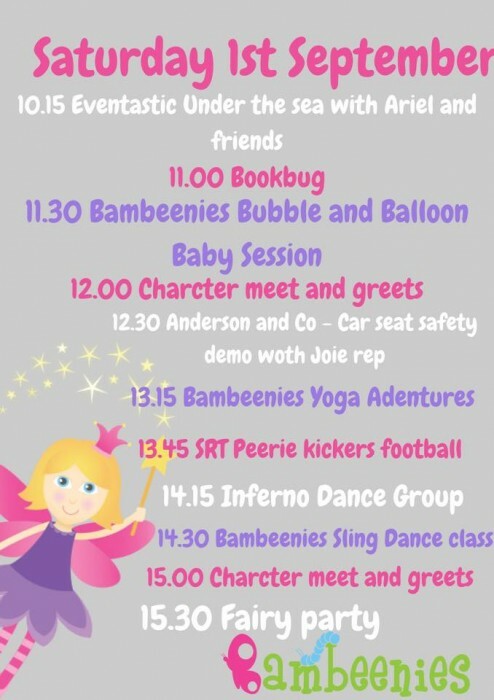 It’s nearly time for the years Baby and Children Show!! Eeeekkkkk we are soooo excited!! We will be adding all the latest gossip here first so please keep checking back, or be sure to follow our Bambeenies Facebook page. Do you want to know who is joining us this year? 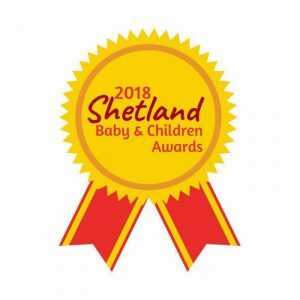 Anderson and Co, Eventastic, Shetland Recreational Trust, Millgaet Media, Keiba Film, Arbonne, Usborne Books, Scentsy, Party Shetland, Enjo, Love from Shetland, Shetland Library, Bruce Family Centre, RSPB, Shetland Sling Library, Boots, Emma Louise Coffee Shop, Shetland Island Council, Post Natal Depression group, Sands, NHS speech and language department and of course Bambeenies!!! We have an amazing line up of entertainment for you both days, check it out here!! Saturday along with our other exhibitors will be bumper packed. 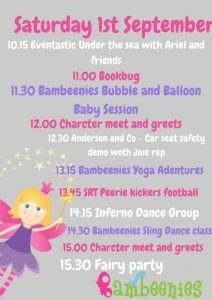 Bambeenies will be giving you a Baby Bubbles and Balloons session, A yoga adventures session, a sling dance class, a fairy party and character meet and greets from all your favourite characters, Poppy and Branch, disney princesses, spiderman and batman, Bob the minion and Mikey Mouse!! 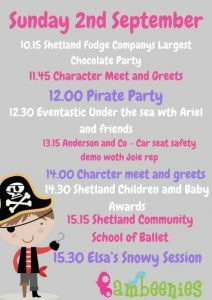 Sunday is no less fun packed and again see’e our exhibitors showing off some fabulous demos as well as our bambeenies sessions of a pirate party, Elsa’s snowy session and our characters will be back ready to meet your little ones. 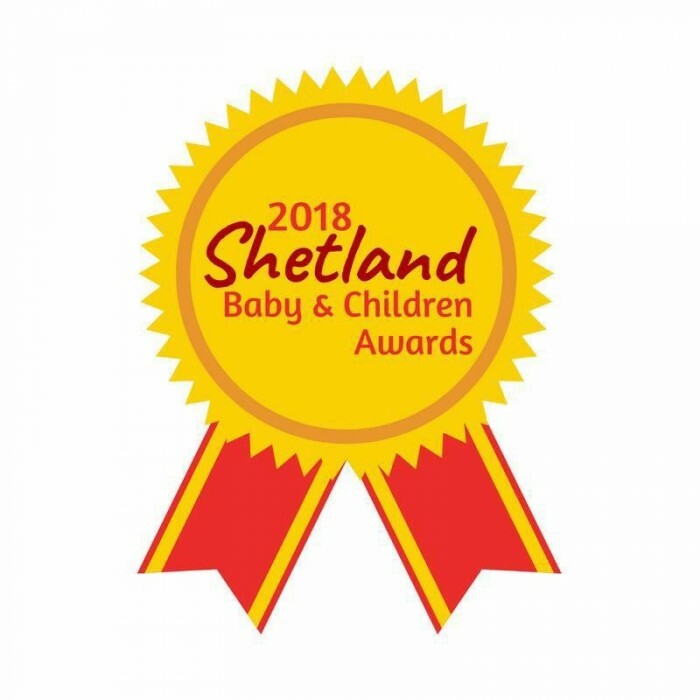 As part of the weekend events we will be hosting this years Shetlands Baby and Children Awards. 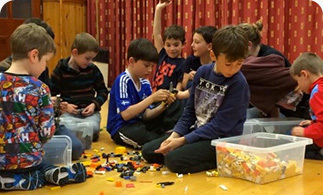 These offer Shetland a chance to acknowledge and praise those in the community who offer their time and services to the children and parents across the isles. This years Awards are sponsored by Howdens.